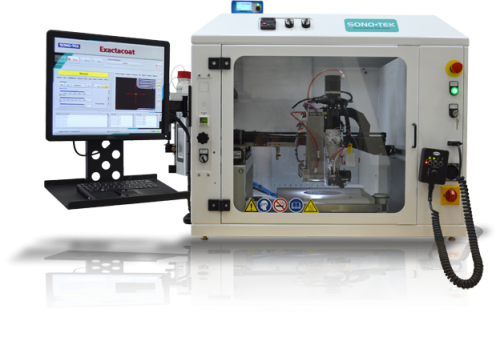 Automated, programmable benchtop coating system with coordinated XYZ motion control using Windows-based software and user-friendly teach pendant with trackball. Versatile R&D to mid-volume production thin film coatings. 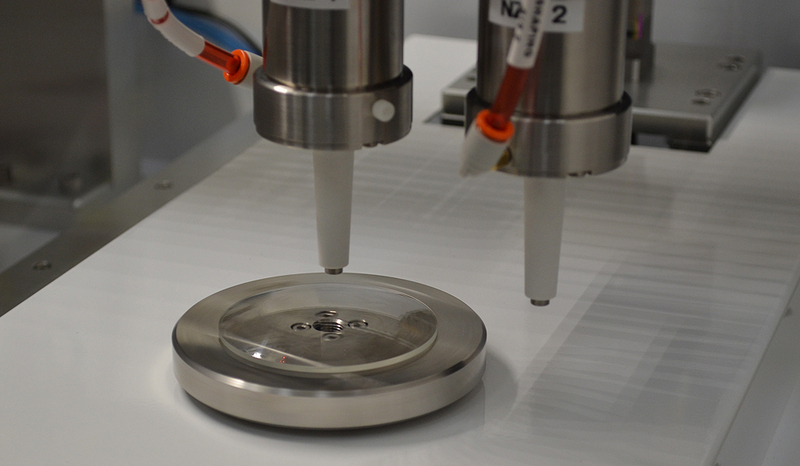 Sono-Tek’s unique coating technology has been proven a reliable, repeatable, and efficient method for applying various chemistries onto silicon for wafer and bump protection prior to dicing, grinding, and polishing. Common chemistries include Z-Coat, PMMA, and other chemistries that are easily removed. 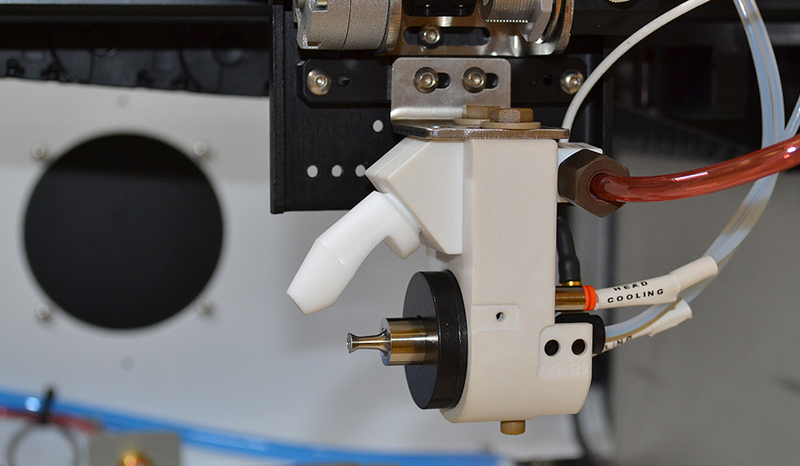 Our nozzle systems can be customized to meet customers’ specific coating needs and challenges for protective films for dicing. 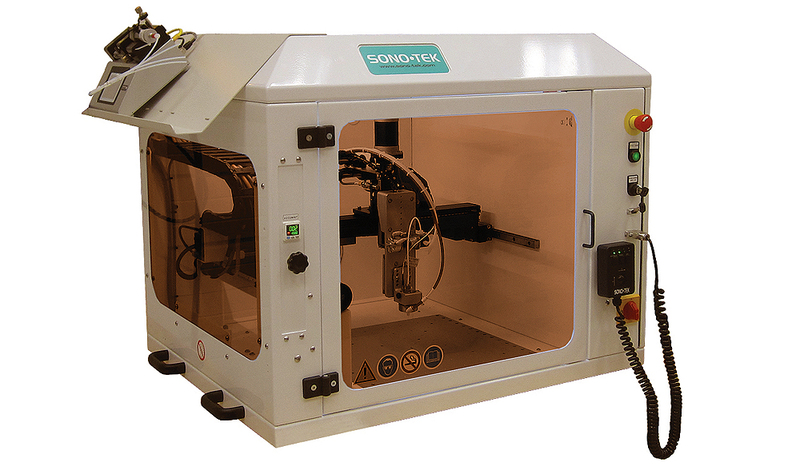 Sono-Tek ultrasonic spray coating systems are proven for various applications in which uniform, repeatable coatings of materials are required. 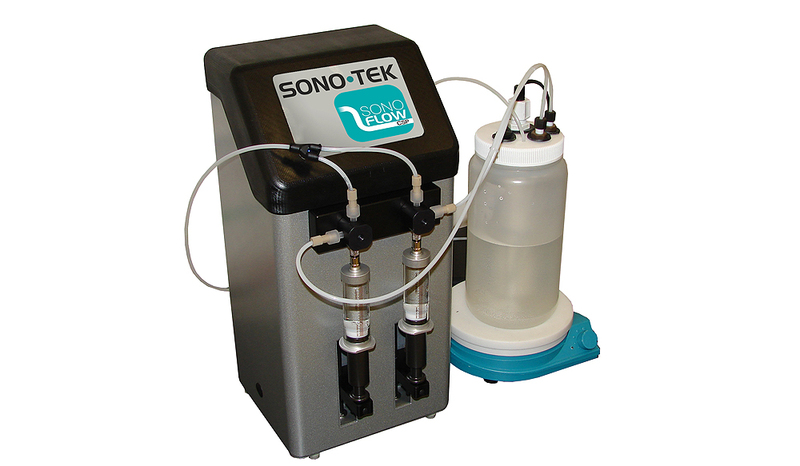 With control of thickness from submicron to above 100 microns and able to coat any shape or size, Sono-Tek’s coating systems are a viable alternative to other coating techniques like spin and traditional spray. Our coating systems enable fine control of flow rate, coating speed, and deposition amount using simple layering techniques. Low velocity spray shaping defines the atomized spray into precise, controllable patterns, avoiding overspray while producing very thin, uniform layers. 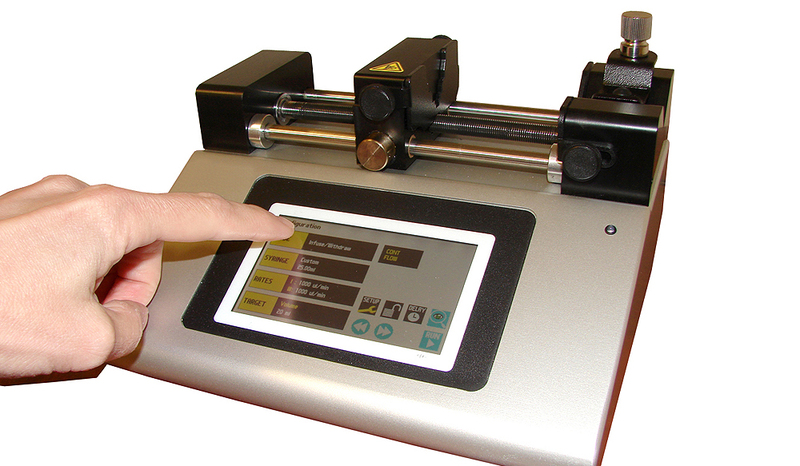 Fast, uniform thin film coverage of various surface profiles. High level of flexibility of chemistry and coating properties. High transfer efficiency for very low waste. Highly repeatable proven spray process.